Our holiday home is situated on West Sands Holiday Village. As one of our guests, you can enjoy short breaks & family holidays away together. Our aim is to offer the best possible service to you. Our holiday home sleeps up to 6 adults and 2 children, boasting 3 bedroom’s with an en-suite and the extra benefits of double glazing and central heating. The park offers three award winning villages for you to explore, White Horse, Green Lawns and West Sands being the largest. We are situated on West Sands with the benefits of the Oasis Leisure Complex with its indoor slides & swimming pools, to the outside Fun Fair, Go-Karts and Kids Play areas you will find there is something for you and your family to enjoy. There is so much to see and do around the local area. Everything you need from restaurants to supermarkets. Visit historical sites including Arundel Castle, Chichester Cathedral and Portsmouth Historic Dockyard. Shop till you drop at Gunwharf Quays and while you’re there enjoy the sites from the top of the Spinnaker Tower. 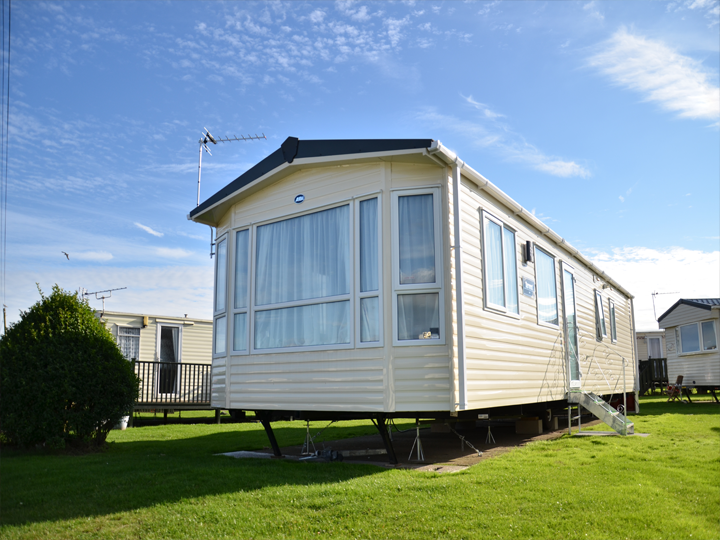 Welcome to our family run holiday home at West Sands Holiday Village, we will provide you with an amazing fun filled South Coast holiday park experience. Our Family Friendly Holiday Home is situated at Bunn Leisure Holiday Village, West Sands, Selsey, West Sussex. Love the caravan or the little house as my kids call it. Excellent location, clean, lovely park, owner is very helpful. I've bought my young family here twice now and will again. We love it. 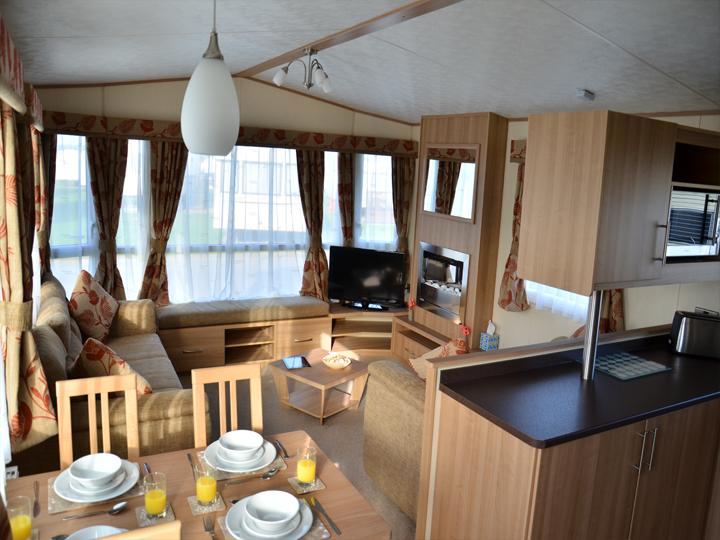 Spent a long weekend in the caravan; very comfortable and well equipped, great location close to the sea and amenities. Also very short distance from Selsey - if you fancy a great pub lunch/dinner I would recommend The Seal. All in all a very pleasant stay. Many thanks to Kevin. For further information please use the form below to ask us a question.